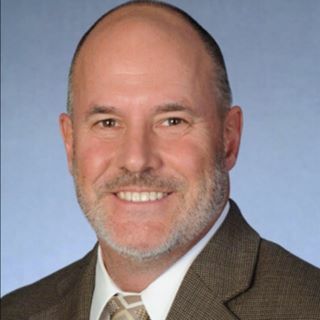 Mike Faber, of SaraBay Real Estate Inc, has been a local Bradenton and Sarasota real estate sales professional since moving to Florida from the Baltimore, D.C area in 2002. 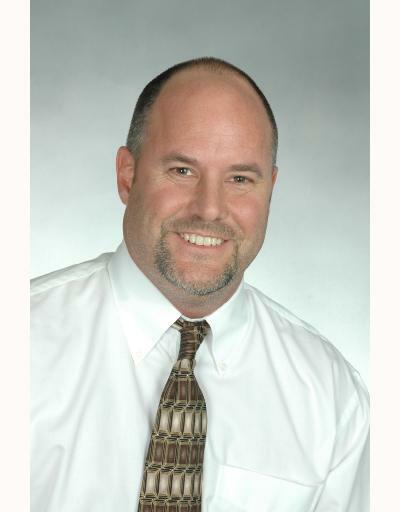 Formerly of RE/MAX Alliance Group for 13 years, Mike has an extensive real estate background which includes residential home sellers and buyers, short sales, foreclosures, land sales, luxury homes, second home buyers and investors. Mike holds a Certified Distressed Property Expert (CDPE) designation, assisting homeowners navigate the intricate short sale process. His other awards include many years as a 100% Club recipient and the RE/MAX Hall of Fame. In June of 2016 Mike was selected as a representative to Manatee County Affordable Housing Coalition Advisory Committee. On the local level, Mike believes in giving back to the community where he works and lives. He volunteers at Feeding Empty Little Tummies (FELT), a local Bradenton charity that provides backpacks containing food for the weekends to Manatee County homeless and underprivileged elementary and middle school children. The organization packs and distributes these backpacks that total over 12,000+ meals every school year. When time allows he also volunteers for Habitat for Humanity and Southeastern Guide Dogs here in Manatee County. Mike takes it even further in the “Giving Back Department” by agreeing to donate a percentage of his “paycheck” to any charity, school, church or organization of a buyers’ or sellers’ choice. On a personal level, Mike is very proud to support the local “Hometown Heroes” in his community. First responders, law enforcement, teachers and nurses that purchase or sell through him, Mike agrees to pay a portion of their closing costs. On the Home front, Mike has been happily married to his wife Wanda going on 11yrs. Mike is a supportive "Step Up" Father to 3 grown kids and Popi to 2 grandkids. When not selling real estate, Mike enjoys spending time with his family, “holding off Father Time” at the gym and many other outdoor activities living in Florida affords him.